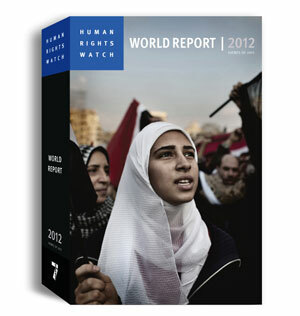 This 22nd annual Human Rights Watch summarizes human rights conditions in more than 90 countries and territories worldwide in 2011. 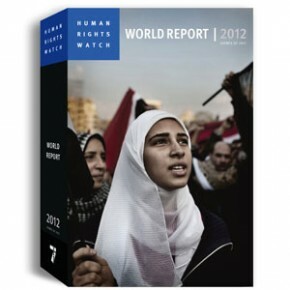 It reflects extensive investigative work that Human Rights Watch staff has undertaken during the year, often in close partnership with domestic human rights activists. The introductory essay examines the Arab Spring, which has created an extraordinary opportunity for change. The global community has a responsibility to help the long suppressed people of the region seize control of their destiny from often-brutal authoritarian rulers. Standing firmly with people as they demand their legitimate rights is the best way to stop the bloodshed, while principled insistence on respect for rights is the best way to help these popular movements avoid intolerance, lawlessness, and summary revenge once in power.